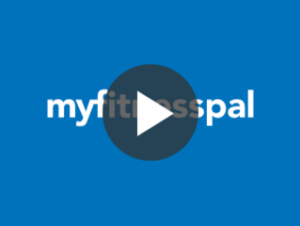 My Fitness Pal App – It Can Help You Stay on Track! Get free access to the world’s largest nutrition and calorie database — over 5 million foods! We believe — and medical studies prove — that the best way to lose weight and keep it off is to simply keep track of the foods you eat. 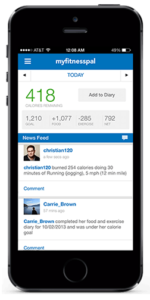 Gimmicky machines and fad diets don’t work, so we designed a free website and mobile apps that make calorie counting and food tracking easy. Track your health from anywhere, anytime. Our web and mobile apps sync automatically, so your diary is always up to date.